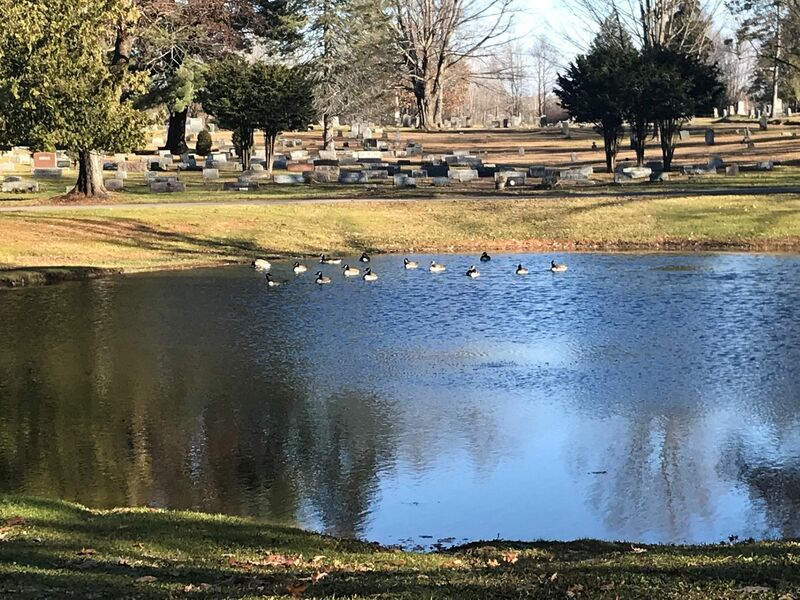 On August 7, 1851, the Rome Cemetery Association was formed to locate a new burial ground to replace the original Rome Cemetery on North James Street - what is now Fort Stanwix Park. Twenty-five acres were purchased from Thomas Williams for the price of $2,313.50. Howard Daniels of New York City was employed to lay out and improve the cemetery. The cemetery ground was dedicated with appropriate religious services on July 19, 1853. The address was given by the Rev. H. C. Vogel. The first interment was on July 27, 1853 and was that of Augustus J. Vogel, the 25 year old son of Reverend Vogel. Copyright © Rome Cemetery, All Rights Reserved.